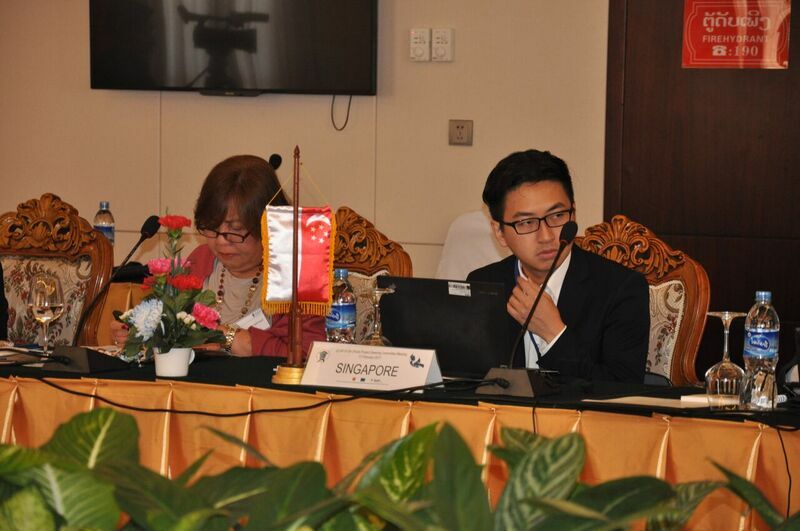 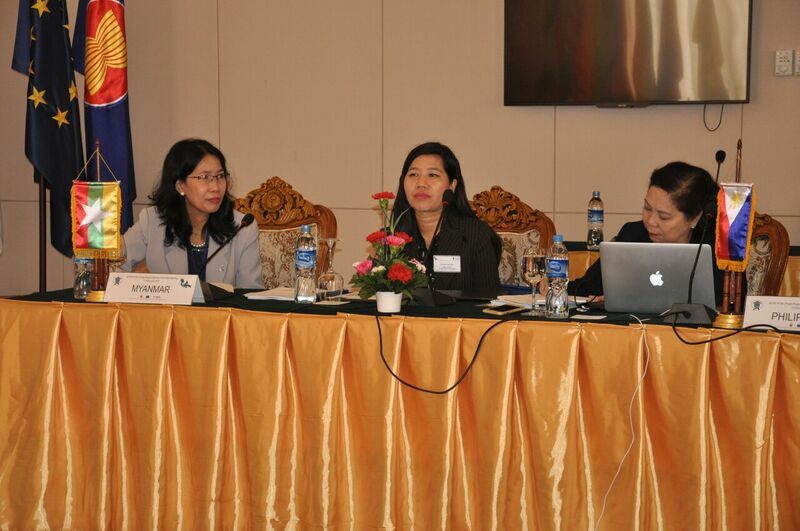 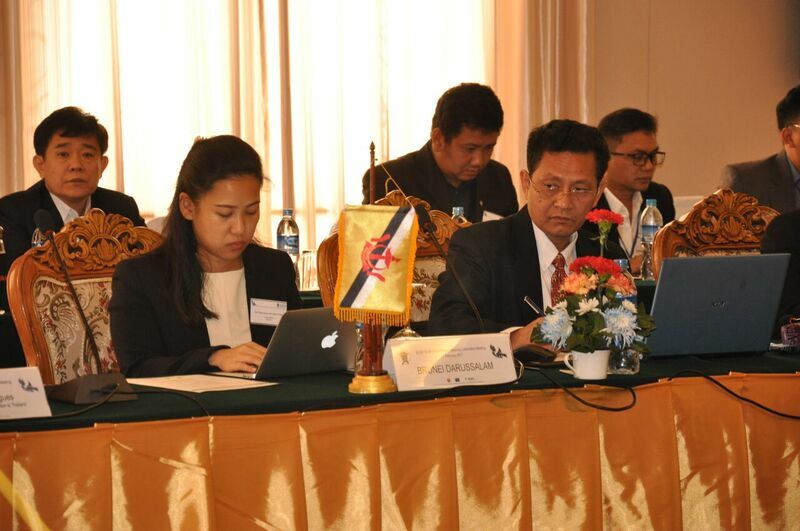 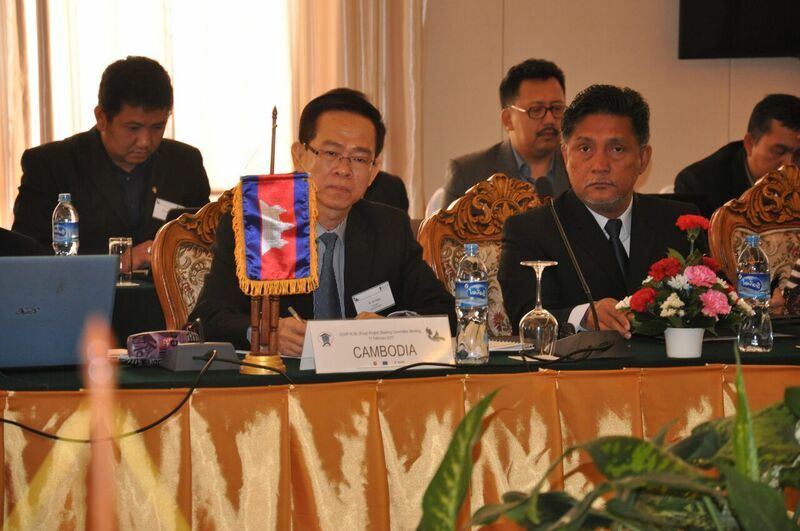 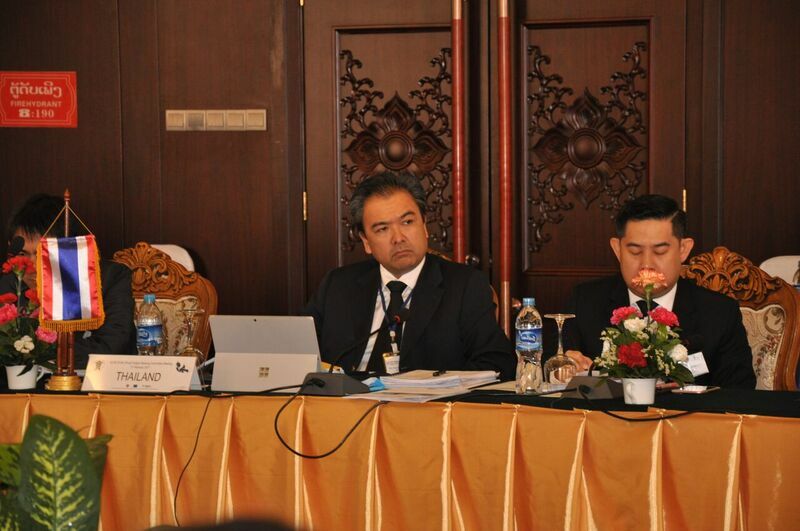 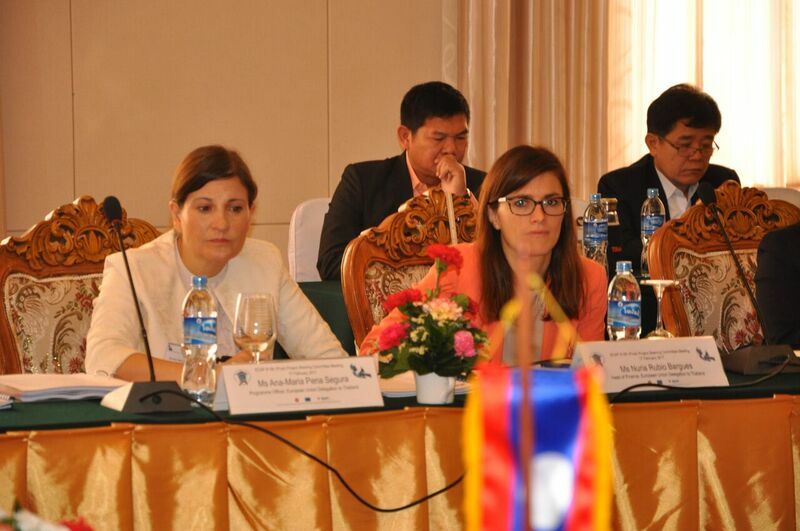 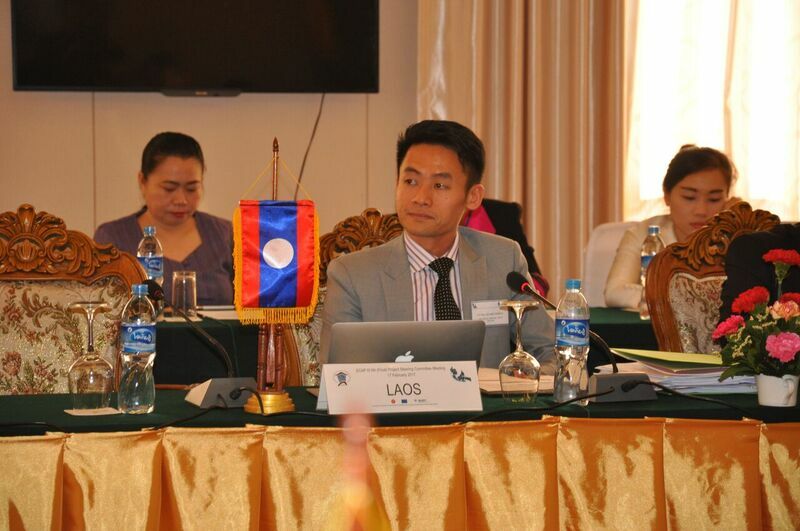 The Fifth and Final Meeting of the Project Steering Committee of the EU-ASEAN Project on the Protection of Intellectual Property Rights (ECAP III) was held in Vientiane, Lao PDR, on 17 February 2017. 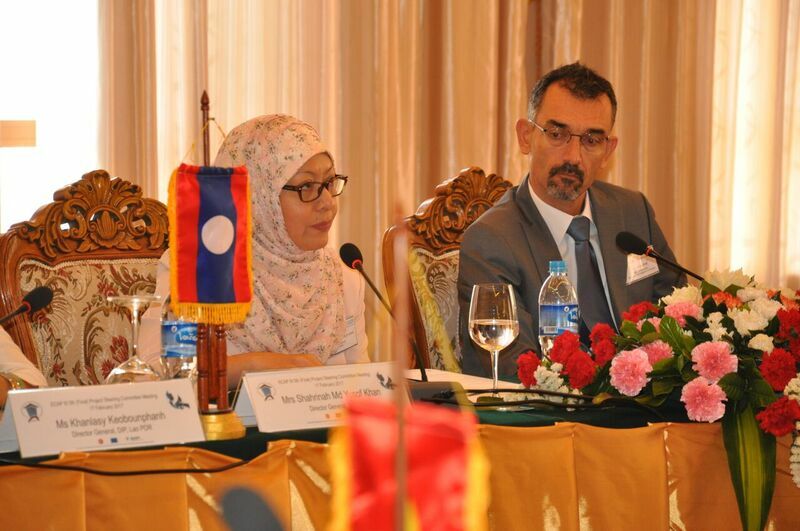 The Final Project Steering Committee was co-chaired by Ms. Shahrinah Yusof Khan, Director General of the Brunei Darussalam Intellectual Property Office (BruIPO), Chair of the ASEAN Working Group on Intellectual Property Cooperation (AWGIPC), on behalf of ASEAN, and Mr. Jerome Pons, Head of Cooperation of the EU Delegation to Thailand, on behalf of the European Union. 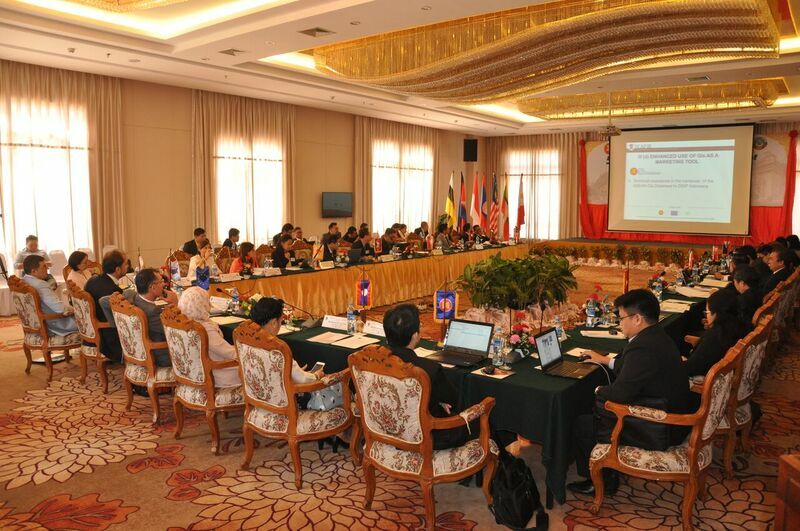 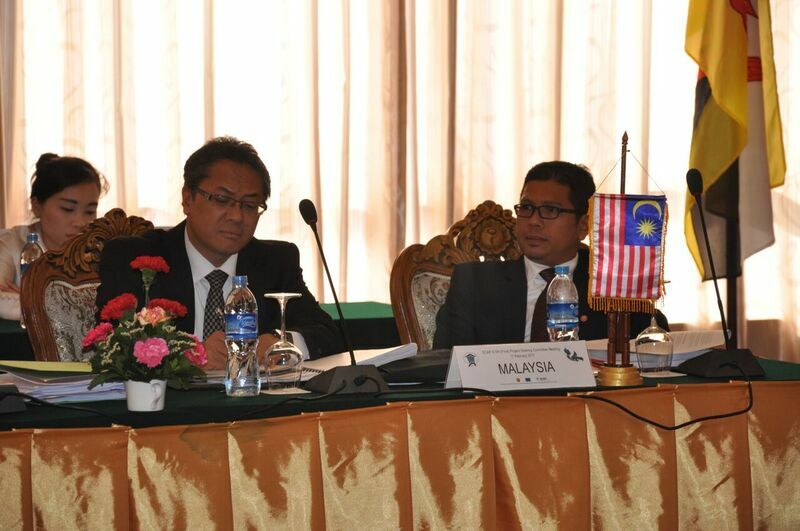 The Meeting was attended by representatives of the ten ASEAN Member States, the ASEAN Secretariat, the EU Delegation to Thailand and the EU Intellectual Property Office (EUIPO) as project implementing agency. 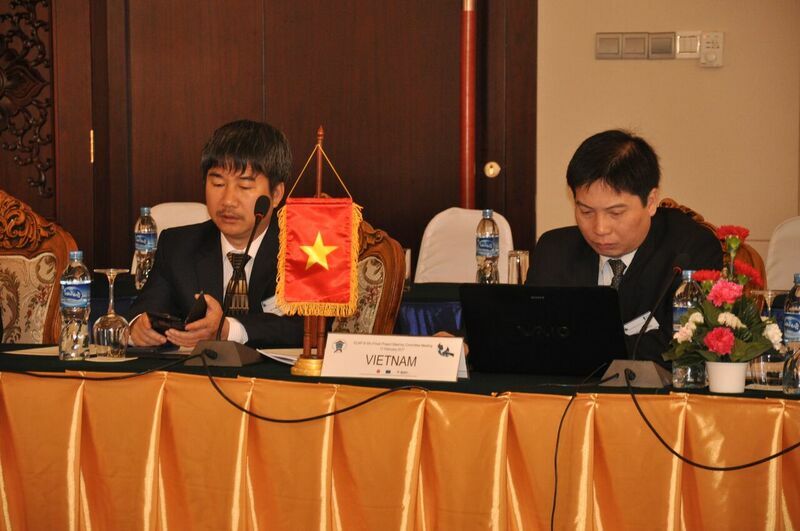 The ECAP Project Management Team (PMT) provided secretariat support. 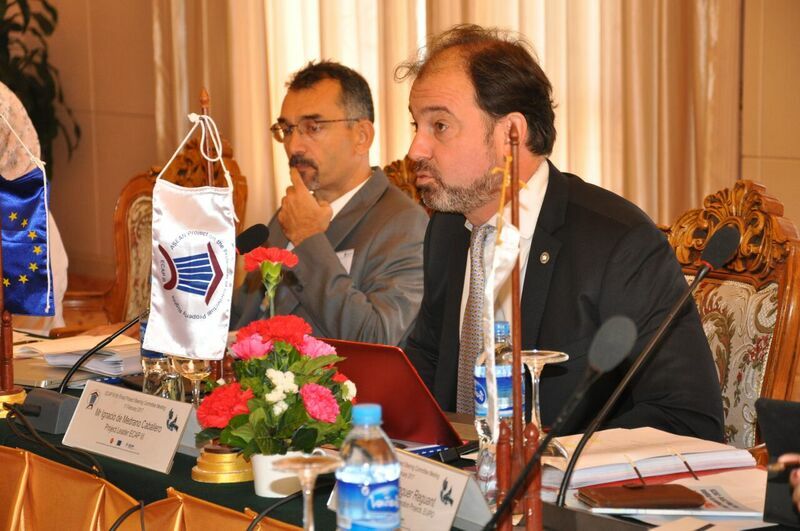 At its last Meeting, the Project Steering Committee, the body responsible to oversee and validate the overall direction and policy of the project, approved the project Activity Report 2016. 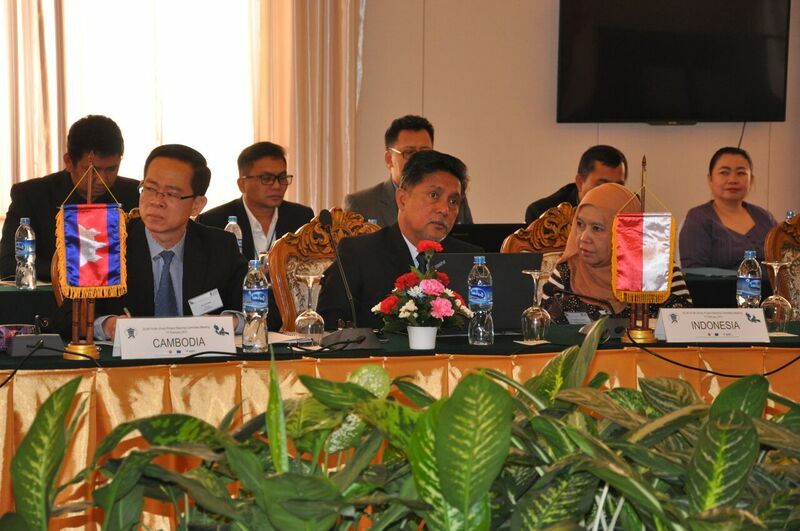 In parallel, the external evaluator presented the final evaluation of the ECAP III Project, including the main findings, and recommendations. 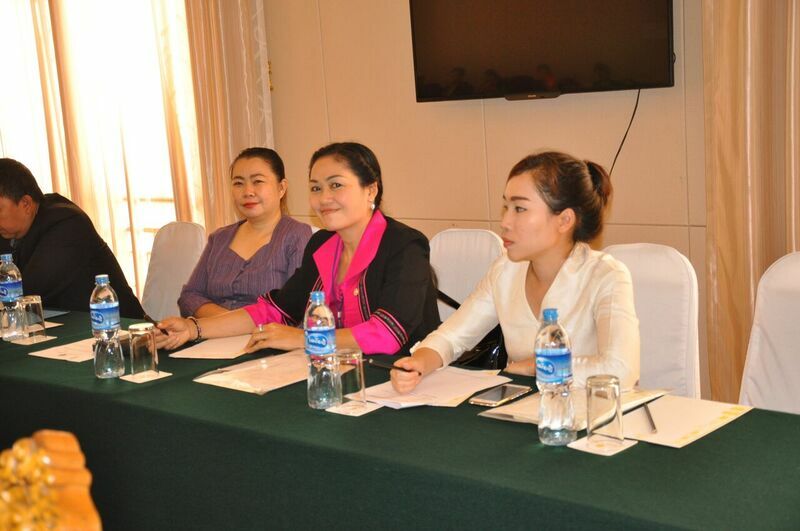 The evaluator noted that the implementation progress was fast, with good quality outputs, and with beneficiaries having positive views about the project impacts.